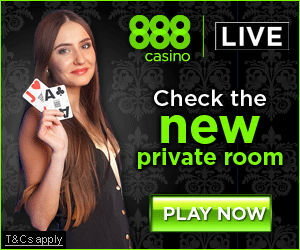 Extreme Live Gaming offer 2 distinct rules baccarat rule sets, standard Punto Banco baccarat and Super 6 Baccarat. You can play either from the same table (ie identical dealer/deal/table). 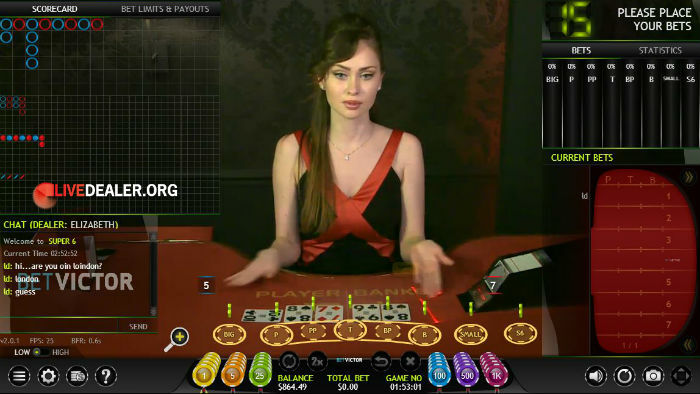 Depending on which you choose, different bet options and payouts are presented on the game UI. For both, standard card values, and 3rd card rules apply.